Police have been alerted to the disappearance of up to 73 per cent of the work records relating to part of the MTR’s Hung Hom station expansion. 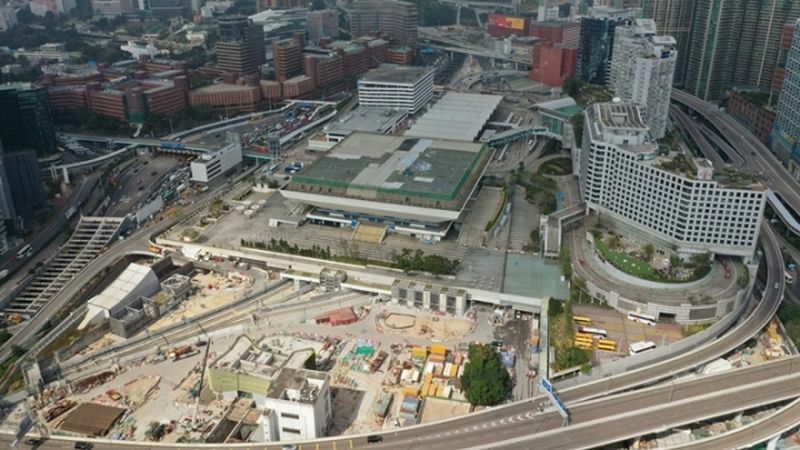 The construction project is part of the upcoming HK$97.1 billion Shatin to Central Link. On Wednesday, the government revealed that up 40 per cent of the Request for Inspection and Survey Checks (RISC) forms were missing for the project’s north approach tunnel. At a Subcommittee on Matters Relating to Railways meeting at the legislature on Friday, the MTR Corporation – which manages the project – said internal checks suggested the figure was much higher. The rail firm said that it only received 16 of the 59 forms from the main contractor, Leighton, for the north approach tunnel. Hung Hom station. File Photo: Apple Daily. MTRC Managing Director Jacob Kam said at the meeting that the corporation only received 25 of the 39 forms for the south approach tunnel, and 174 of the 474 forms for the stabling yard from Leighton. It meant 36 per cent and 63 per cent of the forms were missing for the two sites respectively. Kam said he was disappointed by Leighton’s performance but said there were currently no structural safety issues at the station. He said construction site staff members told him that the works could have been approved owing to the pressure of a tight schedule, and the MTRC had failed to obtain documentation afterwards. 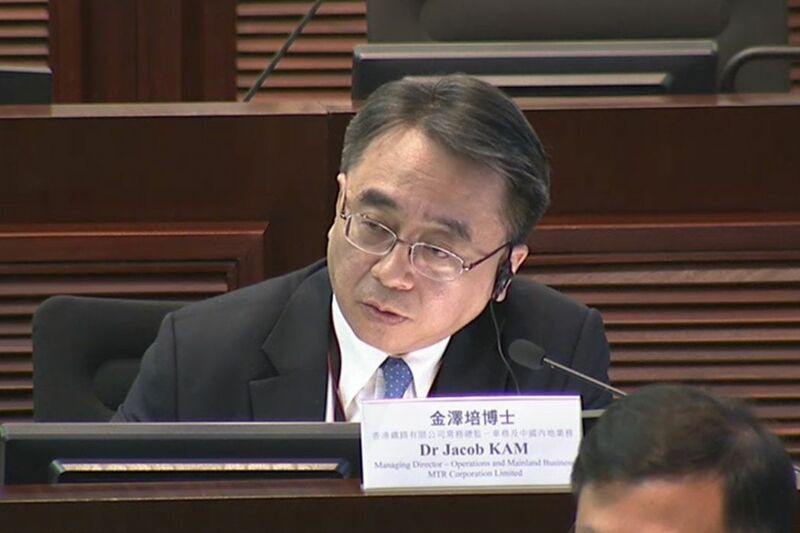 Jacob Kam. Photo: LegCo screenshot. Chief Executive Carrie Lam announced on Thursday that a commission of inquiry investigating the problems at the Hung Hom station project, led by a judge, will expand its scope to look into the missing records issue. 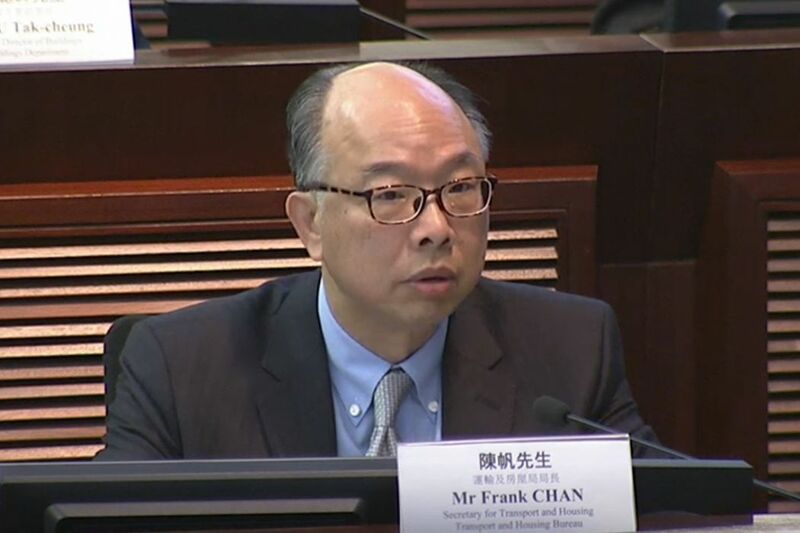 Secretary for Transport and Housing Frank Chan said on Friday after the subcommittee meeting that the government had asked the MTRC to conduct an internal audit of all stations along the new Shatin to Central Link. He said the audit is expected to be completed by the end of March. The Highways Department will also inspect other station construction sites separately, starting from the To Kwa Wan and Diamond Hill stations. Tanya Chan. Photo: LegCo screenshot. 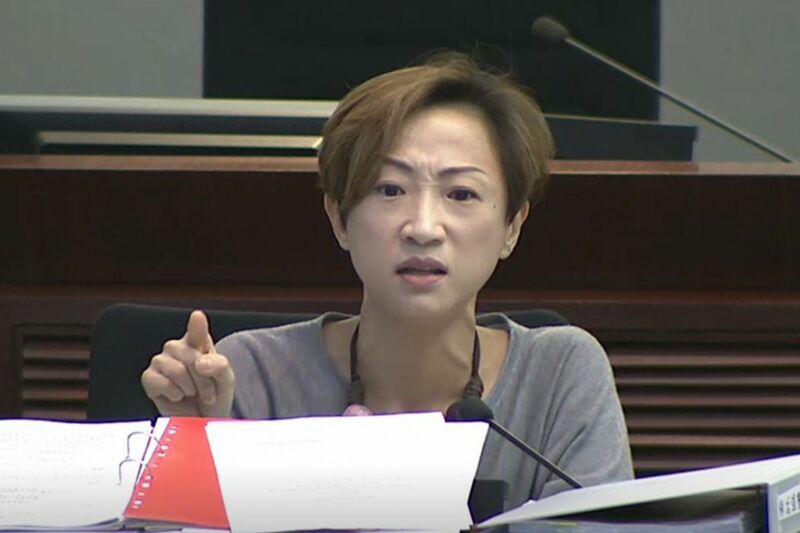 Civic Party lawmaker Tanya Chan said she was “very shocked” by the new numbers. 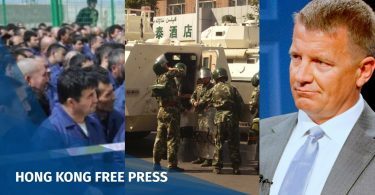 She said that, according to the agreement between the government and the MTRC, the government cannot refuse to pay the MTRC, even after issues are revealed. Unless there were casualties, the government can only seek to take back the HK$7.9 billion in management fees it gave to the MTRC. “The government has become an ATM,” she said.